My services extend far beyond your wedding day. In fact, my greatest joy comes from following you along your love story even after the big day has passed and getting to see where your love story takes you. 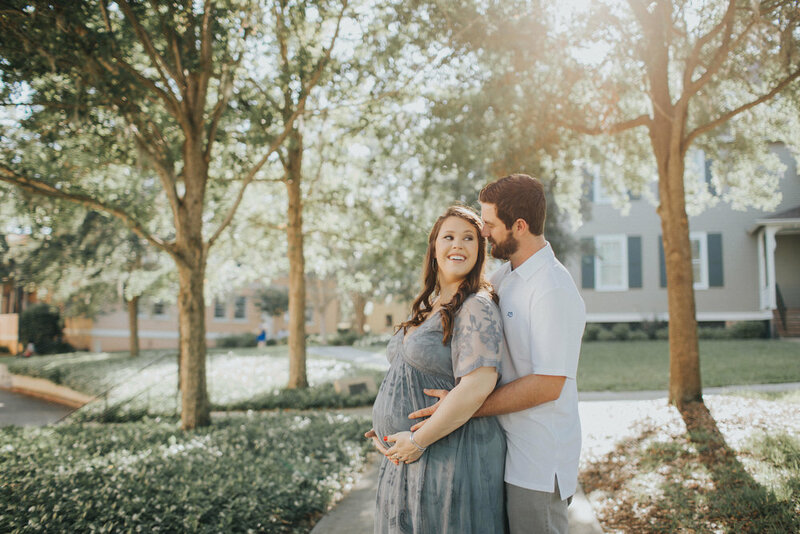 Other photography services I offer are lifestyle collections for growing families such as Maternity sessions, Birth Stories and Newborn Sessions. Elegantly capturing the beauty of pregnancy is so important to me. As an expectant mother, I understand how much value this transitional period in your life holds to you and why documenting it is so essential. These are sacred times for both Mom and Dad before new baby arrives. It is my hope to create magical portraits perfectly illustrating this time in your life for you to hold onto and look back on forever. 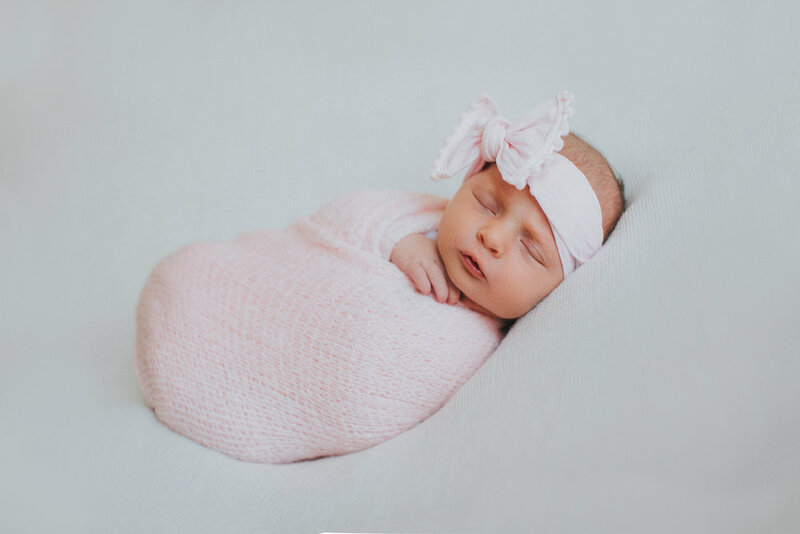 Document the labor process tucked away to ensure complete intimacy and privacy while still managing to capture all the emotion, struggle and relief as you see your baby for the first time. Newborns are tiny for just so long. Before you know it, a blink of an eye, and they are babies, toddlers, children and then adults. Those tiny nails, little toes and sweet puckered lips will grow without giving you a second chance to relive those details. Capturing the tiny newness of your baby in the few days - couple weeks of life is one that makes my heart feel so full. It's where I began my photography journey, and I hope its a part of my business I'll always be able to pursue.